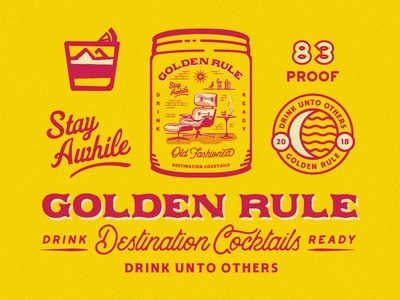 Brand system for Golden Rule's 100ml cocktails. 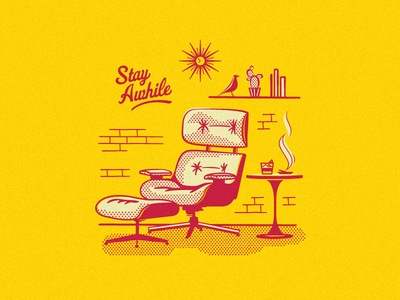 Designed with Gamut. 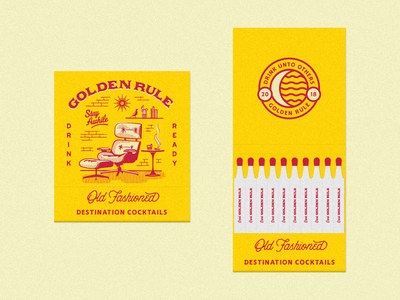 Matchbook promo for Golden Rule's destination cocktails.